It’s a time of change for Cinnaminson Public Schools. The township’s Board of Education appointed Michael Bramhall to take the place of Board President Jean Cohen, who stepped down last month. Bramhall was sworn in as a board member during the board’s June 5 meeting. Bramhall, who has five children who attend schools in the district, will serve on the board until December. He is a licensed attorney who works in the insurance industry. An election for the position will be held in November, and the winner will serve for one year starting in January to complete Cohen’s unexpired term. The board also recently nominated Laura Fitzwater to serve as president following Cohen’s resignation. Cohen stepped down after 20 years on the board because she is moving out of the district. In addition, the board approved Hermann Kolev as Cinnaminson Middle School’s next principal during a special meeting May 29. Kolev will replace current principal Frank Goulburn. In April, the board voted to promote Goulburn to director of curriculum and instruction starting in July. Kolev, a graduate of West Point, joined the Cinnaminson School District in 2004 after 20 years of service in the U.S. Army. He has been assistant principal at the middle school since 2011. “Throughout Mr. Kolev’s career in the military and education, he has forged a path of dedication, excellence, distinguished leadership and a commitment to outstanding character,” Superintendent Stephen Cappello said in a statement. “Knowing and understanding all of his many excellent qualities, he was truly the only choice to lead such a distinguished school,” Cappello added. 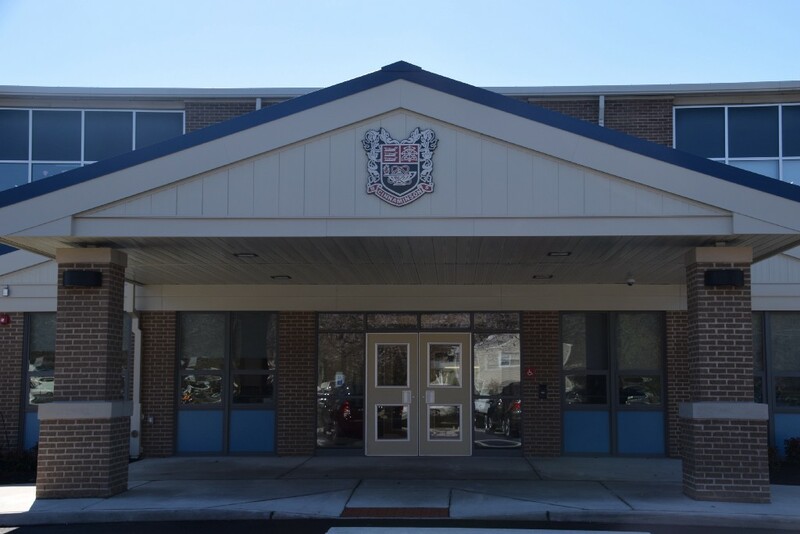 Cappello said during the June 5 board meeting the district has started its search for a new assistant principal for the middle school. The goal is to have a candidate recommended to the board in July. The Board of Education’s next scheduled meeting will take place Tuesday, July 17, at 7 p.m. in Room 120 at the middle school.